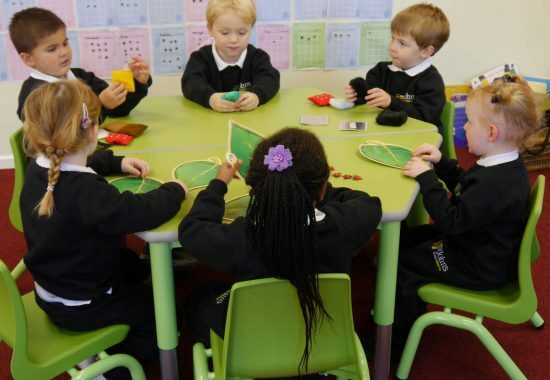 St John’s School is a co-educational independent day school for children aged two to sixteen years. Founded in 1928 the school has long provided academic excellence in a caring environment. 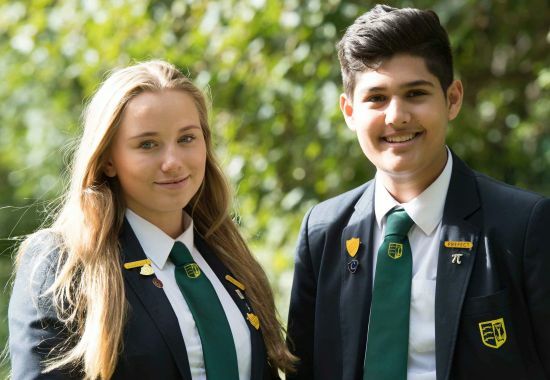 The school instils all the virtues of politeness, integrity and consideration of others into our pupils and this creates a unique atmosphere where learning, creativity and success are enjoyed by everyone. We believe that results can only be achieved by hard work and our pupils acquire the skill early on. Set in eight acres overlooking Lake Meadows, St John’s School has both space inside the classrooms and outside. The school is conveniently located close to excellent public transport links via bus to Basildon, Langdon Hills, Chelmsford and Thurrock. The school is a five minute walk to Billericay Station which is on the Greater Anglia Line running from London Liverpool Street to Southend Victoria. Choosing a school for your child is a decision of major importance. With a dedicated staff and smaller class sizes St John’s encourages pupils to not only achieve their potential but exceed it. 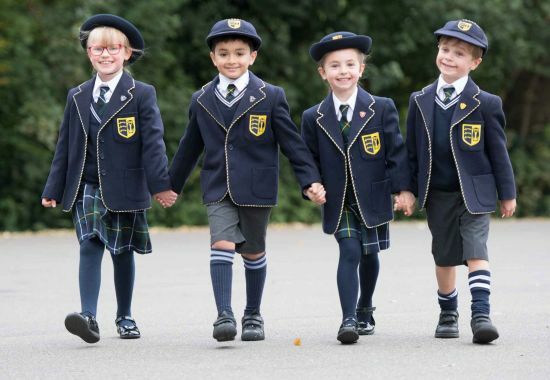 We invite you to come and see first-hand the unique opportunities we have to offer your child both academically and socially. Come and see what we have to offer.